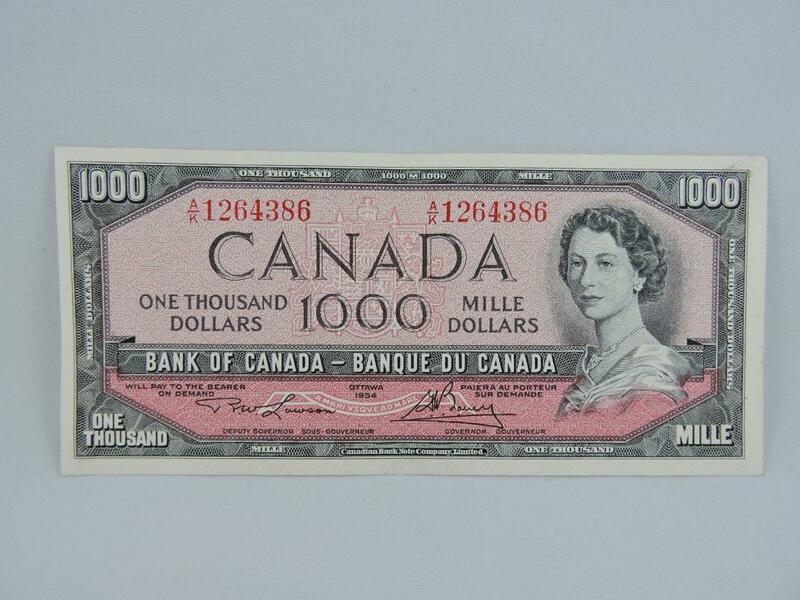 This Auction has a few selected items from a much larger lifetime collection of Canadian Banknotes. 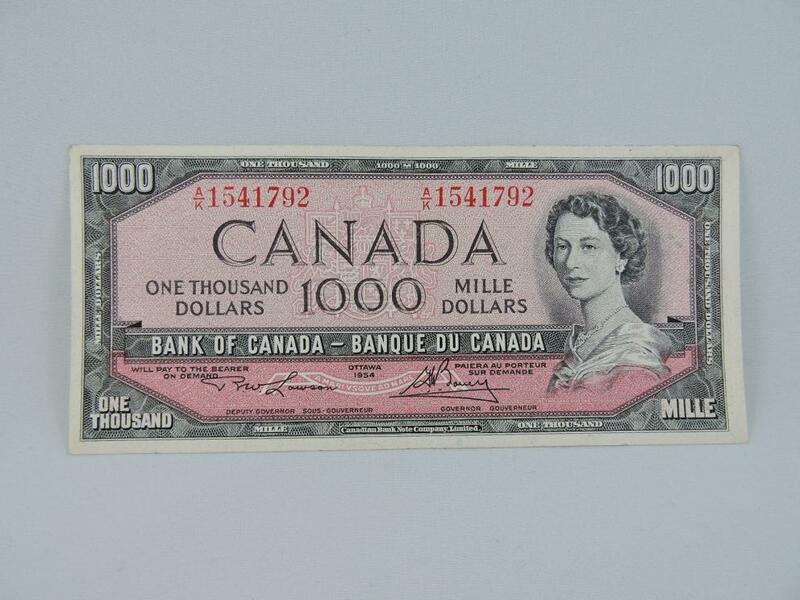 The notes in this particular auction are vey close to mint uncirculated quality and would stand out in most collections. 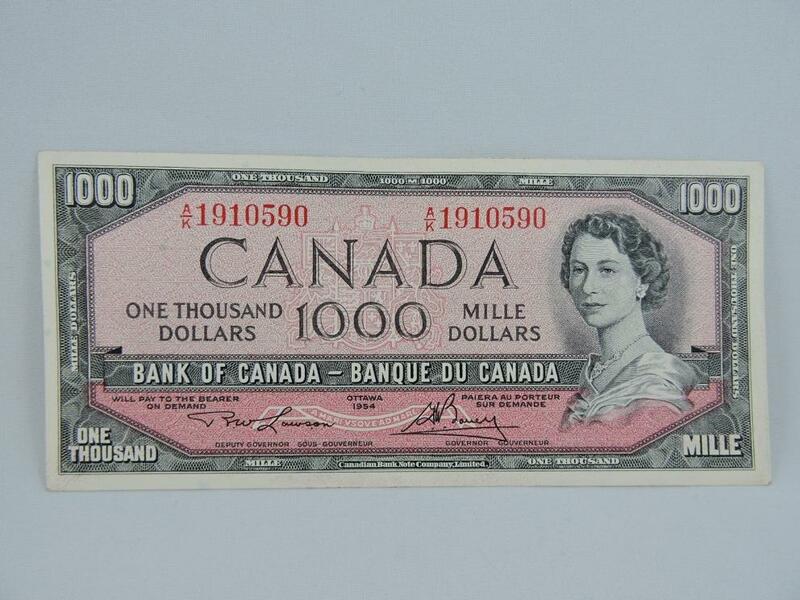 This On-Line Auction includes some excellent quality 1954 One Thousand Dollar Canadian Banknotes that may fill in a collection or used simply as a long term investment. For Special Items!!! SoldOutright directs their focus on researching the item first, especially, to find out the expected value a single item of premium quality or rarity. Wider Market!!! Not all items should be sold locally. To sell those special items, a wider audience may be needed to maximize demand and value!!! All SoldOutright Auctions are instantly marketed on the SoldOutright Bidding App and SoldOutright Website in the United States, the United Kingdom and Canada. All items are sold as is where is and nothing whatsoever is implied or promised as to quality and description. 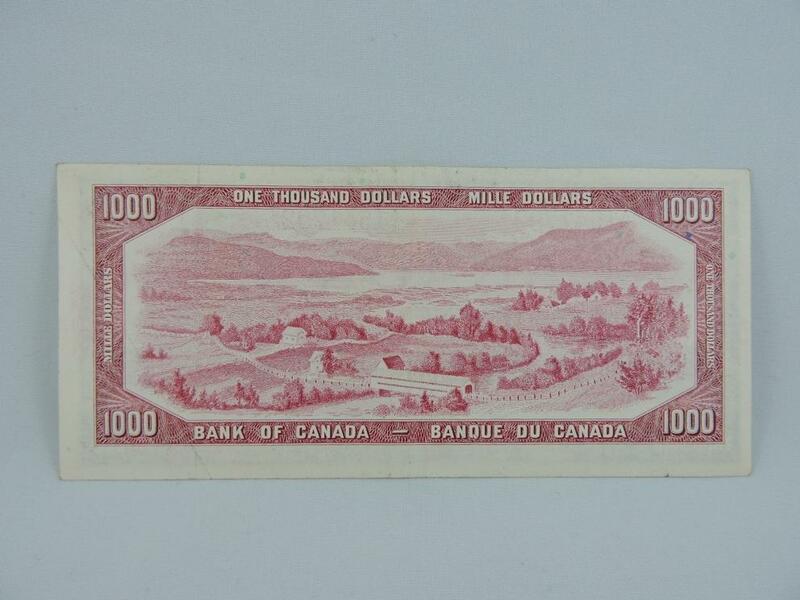 All descriptions in this auction are those of the collector and that opinion only. 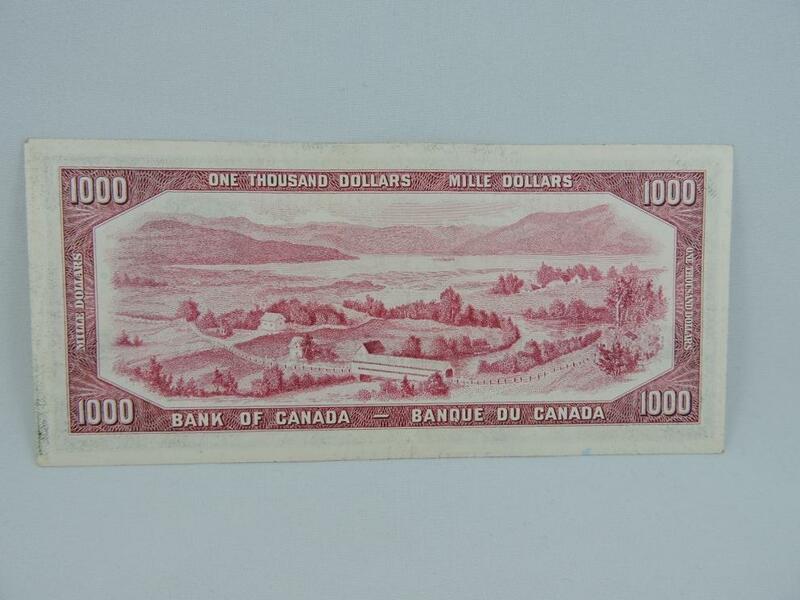 By placing a bid, all registered bidders and winning bidders agree with any and all terms and conditions found on SoldOutright.com and associated companies.